Good quality, is doing very well, I highly recommend. Product complies with the picture, however beware the caramel color is rather orange. I ordered this coat for a trip.Coat looks nice and wears well. This coat is gorgeous!! I am very satisfied with this jacket; received before and very quickly; the material is superb, inside it is very soft, the size fits perfectly I really recommend this product and for the price do not go without! The coat is perfect! I have been looking for a winter coat for work.This is the one. The coat is beautiful and fits perfectly. the seller was very helpful and the article is really cute - it's just like in the picture and dresses very well !!! Pretty good the coat, the quality of the fabric is good, the trim is perfect. I'm very pleased with the purchase. 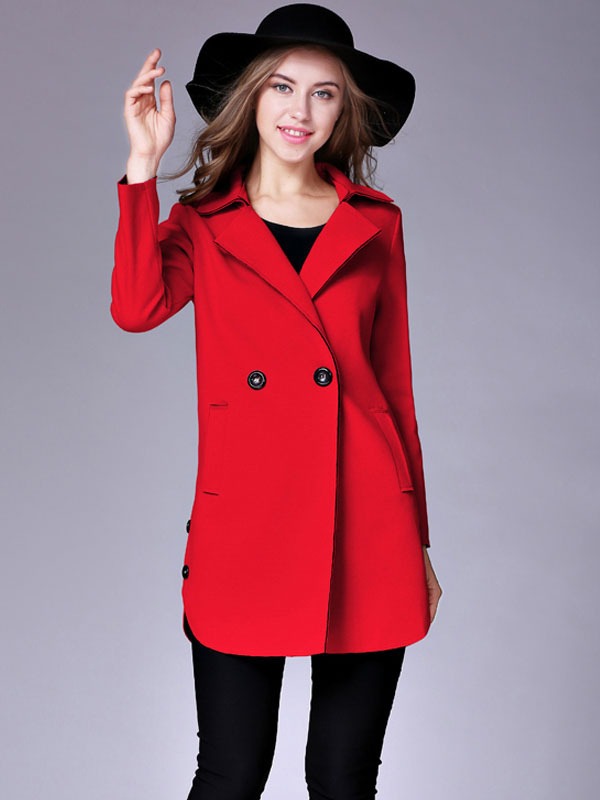 Great coat for the price really good quality. I am very satisfied, fits great, is well made. I already ordered the next coat in RED. I like the color and coat atmosphere as it is on the image. I want other colors as well! !